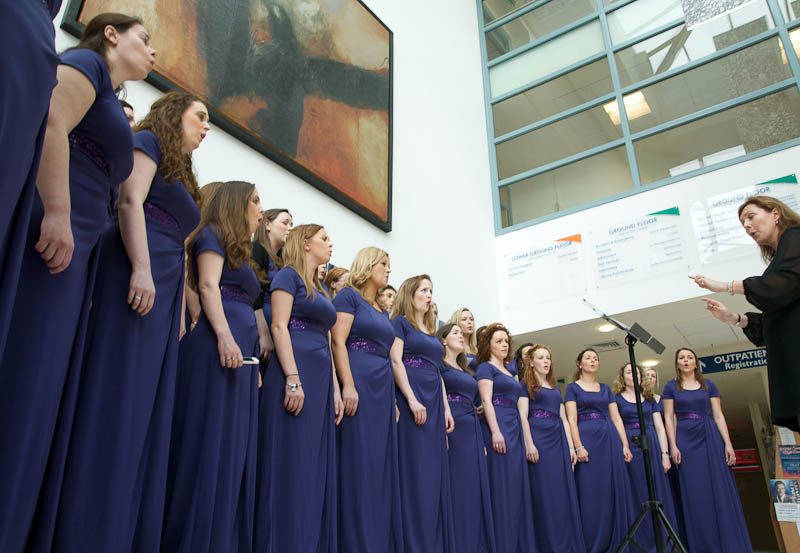 The fourth Mayo International Choral Festival is fast approaching and what a festival it promises to be! Following on from last year, which saw Mayo come alive with the arrival of almost 35 national and international choirs, this year's festival promises to be bigger and better again with more top class choirs and internationally renowned adjudicators. 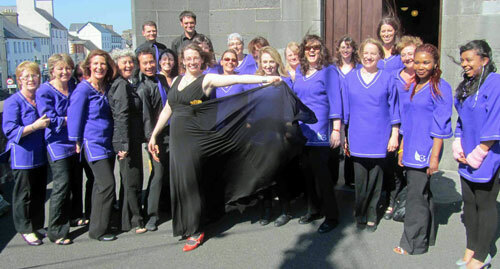 From May 20th to 24th, music lovers and choral enthusiasts will be entertained by national and international choirs in a wide variety of community concerts, choral competitions and impromptu singing throughout all of Mayo! 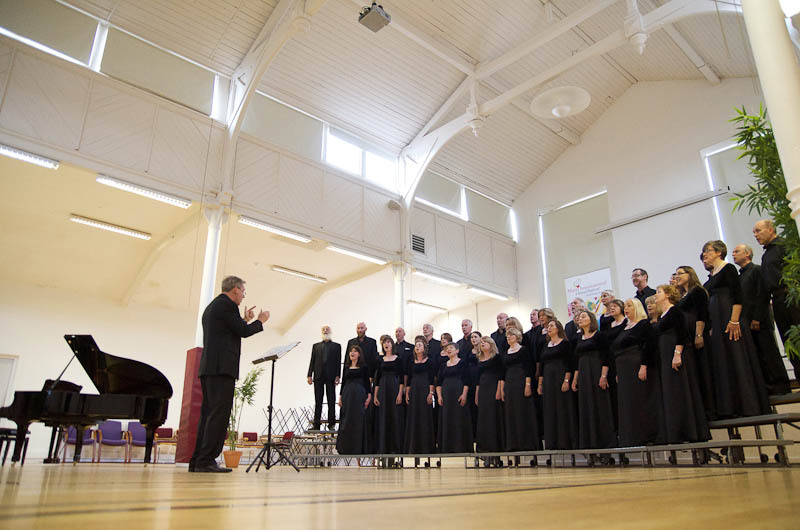 Competition categories include Sacred Music, Four Part Choirs, Gospel Music, Barbershop Chorus, Barbershop Quartet, Choirs from Ireland, Female Voices, Male Voices and our ‘First Time Competitors' category for those choirs eager to get on the competitive ladder! Our Premier Competition will once again be the highlight of our festival as it will form the backbone to our ‘Gala Choral Concert' in The TF Royal Theatre on Saturday 23rd May. This superb concert has enthralled audiences for the past three years by the standard of choral singing on offer. Every winning choir from the festival will compete to take home the ultimate accolade of ‘Choir of the Festival'. Special guests will include renowned local tenor Seán Costello and the evening will conclude with our wonderfully unique ‘massed choir' featuring several hundred choral singers from visiting and local choirs joining together en masse to raise the roof in spirited song! Tickets for this terrific event are available from The TF Royal Theatre box office. Phone 0818 300 000 or email boxoffice@theroyal.ie. Mayo International Choral Festival would like to thank the business community of Mayo, The TF Royal Theatre, Mayo County Council and Fáilte Ireland for their continued support of this wonderful festival.